Monterey isn’t famous just for its aquarium and golf courses. It’s also the site of a number of car shows that bring beautiful cars from all over the world for the public to see. 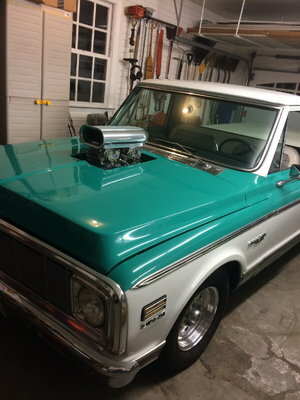 In progress right now is an event they call “Monterey Car Week.” Think NASCAR Speed Week prior to the Daytona 500, but dedicated not just to NASCAR racing. You’ll see everything from land speed record runners to Bentleys to Duesenbergs. Just some of the exciting cars and action you’ll see at the Rolex Motorsports Reunion. Every day during the week there’s an emphasis on different themes or events. For example, there were three events/shows on Tuesday the 16th. 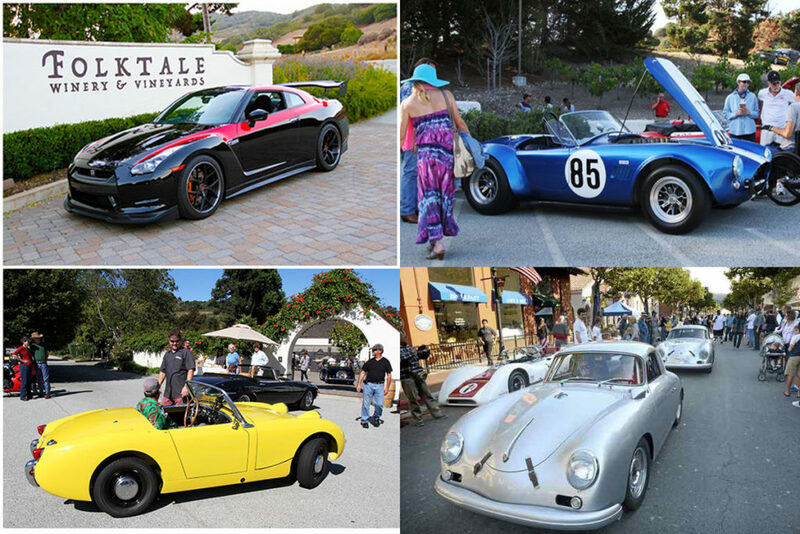 These were Automobilia Monterey, Concours on the Avenue, and Classic Motorsports Magazine Monterey Kick Off Cruise-In. 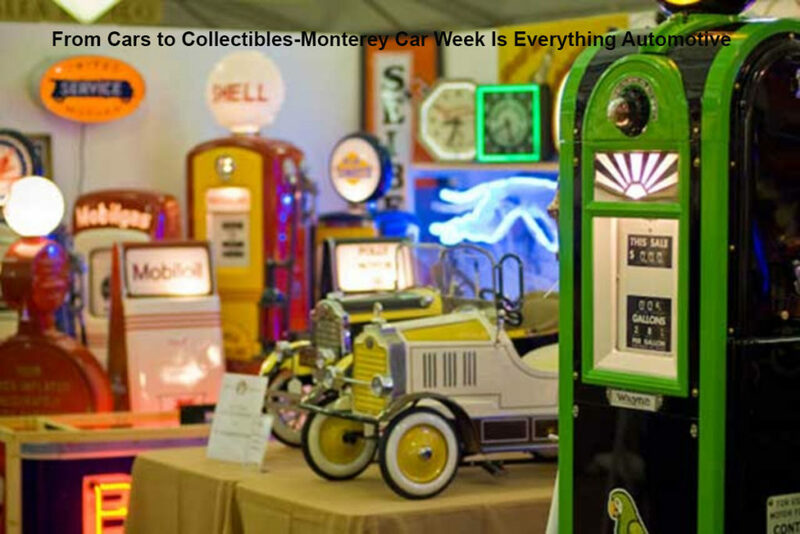 Automobilia Monterey was dedicated collectors of automobilia. The Concours event was dedicated to European makes from 1940 through 1973 with emphasis on Porsche and Ferrari. The Classic Motorsports event was just what the title says: A cruise-in of (mostly) classic cars. Let’s take a look at what’s still going on. 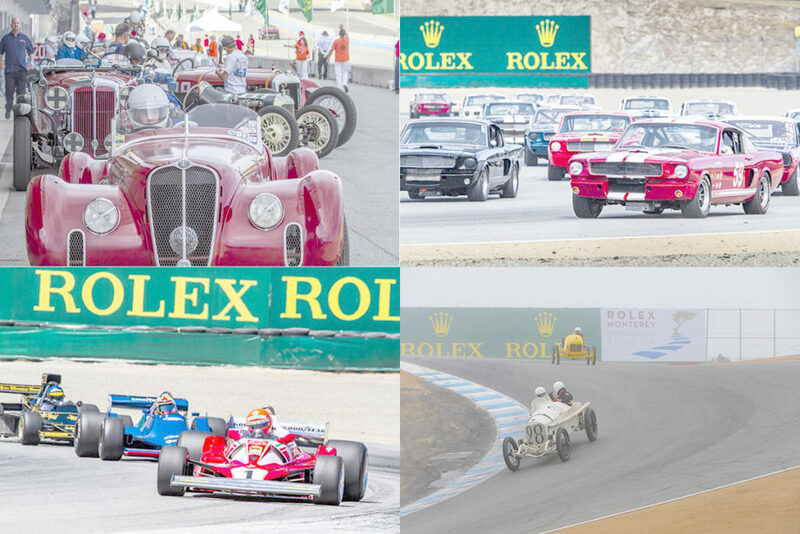 Almost 100 years of motorsports is on display and on track at the Rolex Motorsports Reunion. 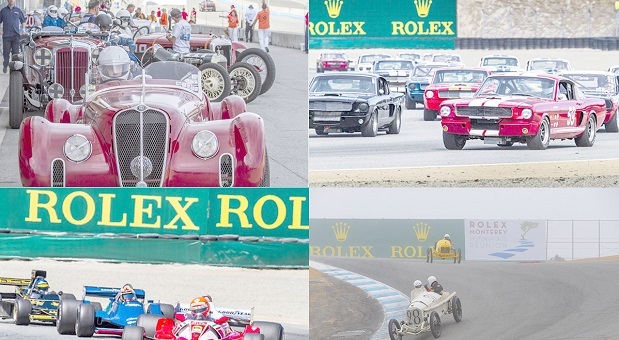 Reunion photos courtesy Rolex Monterey Motorsports Reunion website. The Classic Motorsports Magazine Monterey Kick Off Cruise-In also some beautiful cars cruising the streets. 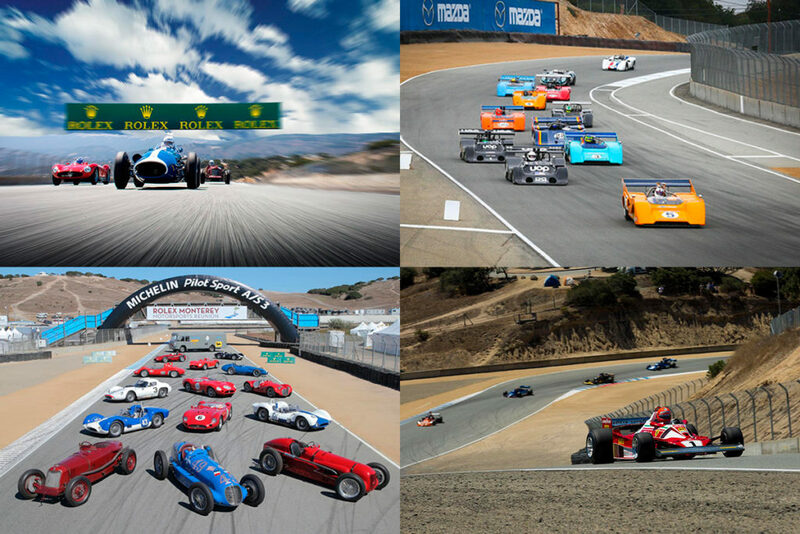 Images courtesy Classic Motorsports website. 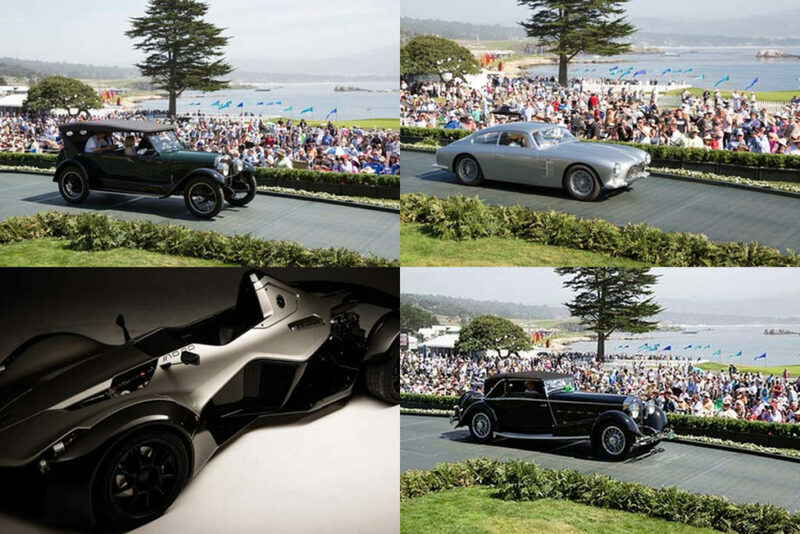 This event that’s being held until the 20th at The Inn at Spanish Bay in Pebble Beach is perfect for the person that collects rare automotive art, literature, or automotive collectibles. There are also luxury items as well as technological tools available for sale. 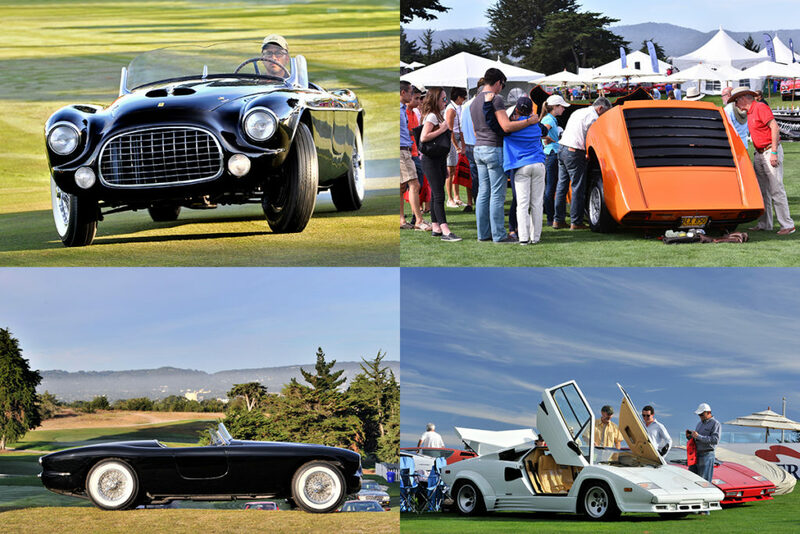 You can also pick up Pebble Beach Concourse d’Elegance merchandise at this admission-free event. 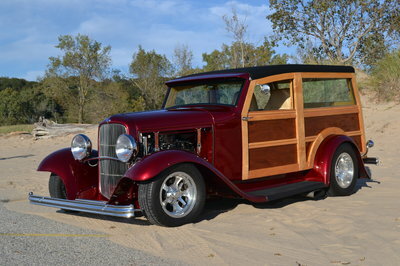 There are car auctions, and then there are Car Auctions. 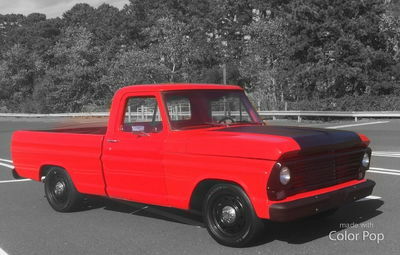 Spread throughout the Car Week this year there are auctions held by Mecum, Rick Cole, Russo and Steele, and more. 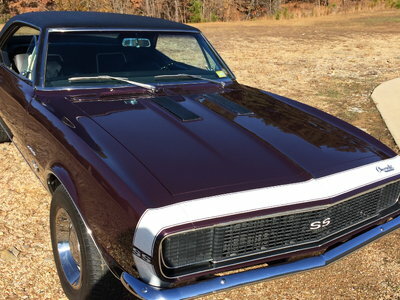 For those looking to add to their stable or those just wanting to drool, the auctions are being held until Sunday the 21st. 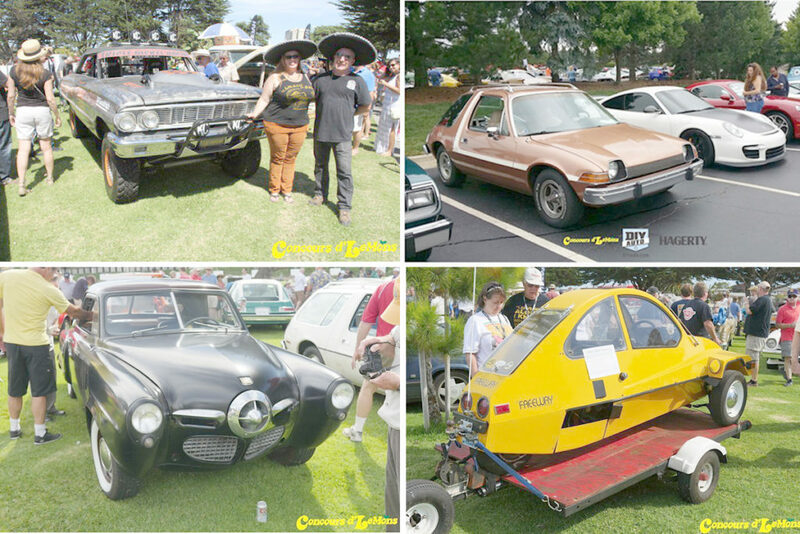 Some of the winners from Concours d’LeMons events from the past couple years. 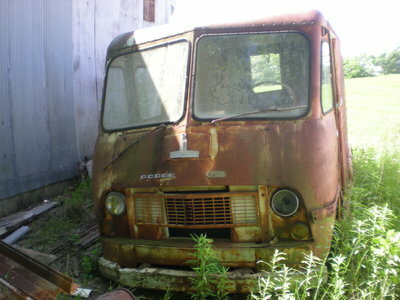 Images courtesy Concours d’LeMons website. 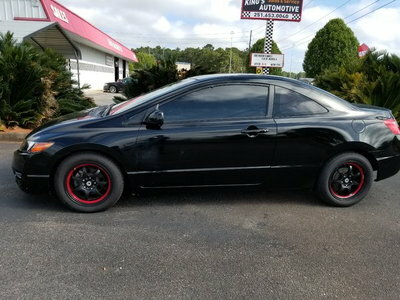 Getting a car ready for a car show can be expensive. For some, it can break the bank. One exception to this rule is the annual Concours d’LeMons that will be held this year on the 20th. Not only is this show an exception, the rule is actually that the car you enter has to basically be a Hooptie or a rust bucket. The event’s tagline is “An ugly oil stain on the Pebble Beach Auto Week.” “Judging” for the Concours d’LeMons will be held from 10-11AM, with an “Awards Ceremony” scheduled for 1PM to 1:30PM. 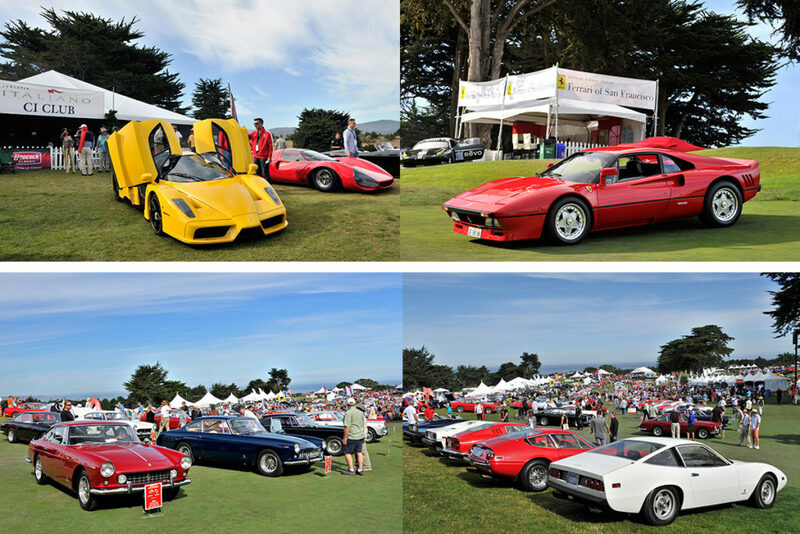 Just some of the cars registered for this year’s Concorso Italiano. Images courtesy show website. Are you a fan of beautiful classic Italian cars? If so, the Concorso Italiano is an event that you have to see. Attendees are going to be treated to about 600 Italian beauties from a 1973 Alfa Romeo GTV 2000(Autodelta) to a 1962 Alfa Romeo Giuletta, from a 1989 DeTomaso Bordinat Magusta protoype to a 1947 Cisitalia 2-door coupe. There are, at the time this was written, 624 cars scheduled to be on display. For those that also love American iron, you won’t be disappointed if you make a pass by the Black Horse Golf Course and catch the Concorso. More of the gorgeous cars that are on display at the Concorso Italiano. If you live anywhere in California, Arizona, Oregon, or Nevada, leave now! You can catch at least two and a half days of some of the hottest and most beautiful cars the world has ever seen. While there are some exceptionally fast cars on display at the Concourse d”elegance, this event’s emphasis is on perfection. Images courtesy even website.